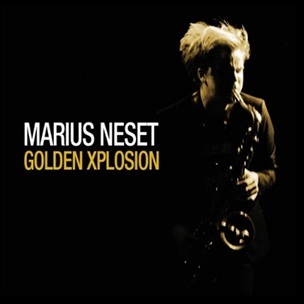 On August 27, 2012, “Edition Records” label released “Neck of the Woods”, album by Marius Neset and Daniel Herskedal. It was recorded 2011 – 2012, at “Wanngren” at Fredriksberg Church, and “We Know Music Studios” in Copenhagen, and in “Kulturskolan” in Lund, and was produced by Marius Neset and Daniel Herskedal. 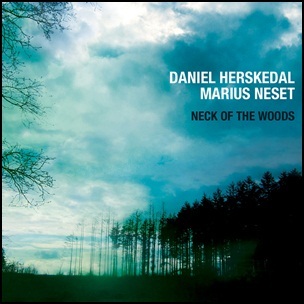 All tracks by Daniel Herskedal and Marius Neset, except where noted.